The château royal in Najac was part of a network of châteaux royaux located in the Aveyron valley (Midi-Pyrénées). 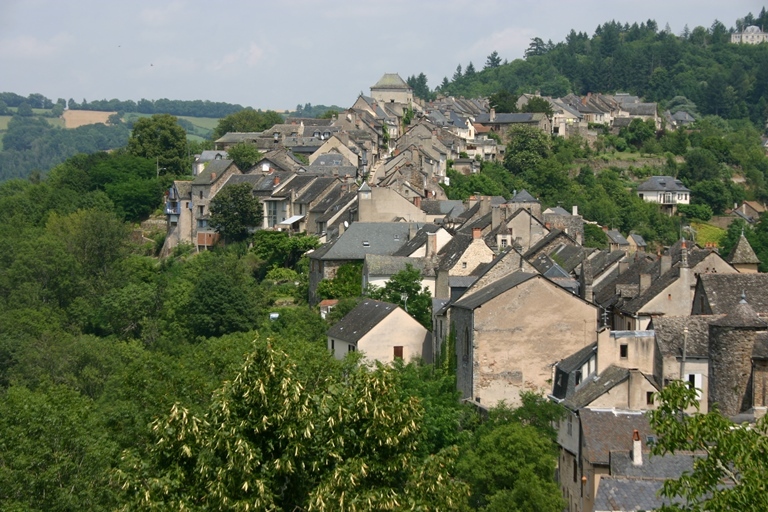 The village of Najac is perched on an exceptionally long rocky ridge and surrounded by forests. At one end is the imposing château, the river Aveyron meanders gently below. Along the lone street are picturesque old houses and a fountain which dates back to the 14th Century. Najac has been inhabited since pre-historic times, it is known that the Gauls mined copper and that the Romans farmed here. The village of Najac spills along a narrow ridge that ends at a rocky point with a commanding view over the Aveyron River far below. As a strategic defense site, it is unequalled. The Counts of Toulouse made it a showcase of their might and power – building a fortress that anchored the original village. As its population grew, the village overran the fortress walls and snaked along the ridge with each new section being gated and walled. All these walls and gates further secured the fortress by throwing up additional barriers and defences. Construction of the fortress was begun in 1100 by Bertrand, Count of Toulouse. It was built strictly for defensive purposes, its inhabitants were garrisoned soldiers whose job it was to defend the lands of the Count. 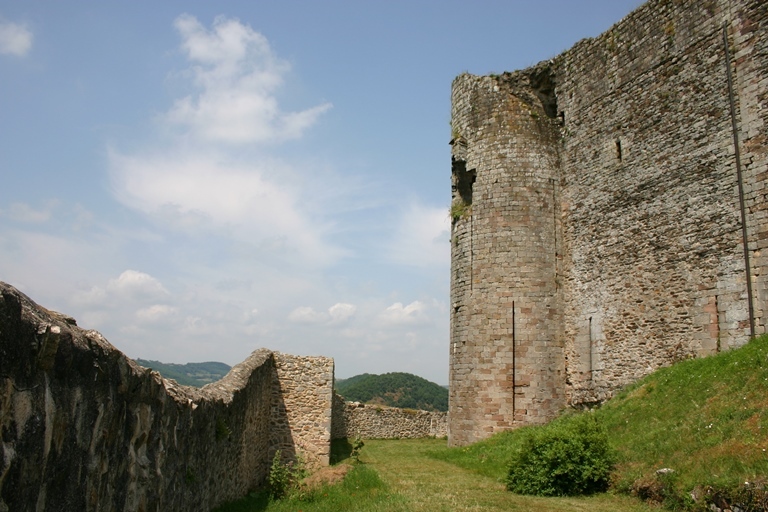 Najac was the first fortification along the Aveyron, joined later by fortresses in Laguepie, Saint-Antonin, Penne and Bruniquel. Initially a simple, square stone structure, over the next 200 years it was expanded, its walls built higher and a keep was added along with inside passageways. Narrow slits in the walls at dizzying heights gave archers an advantage over any invader. Rounded corner towers were constructed which better withstood blows from battering rams. 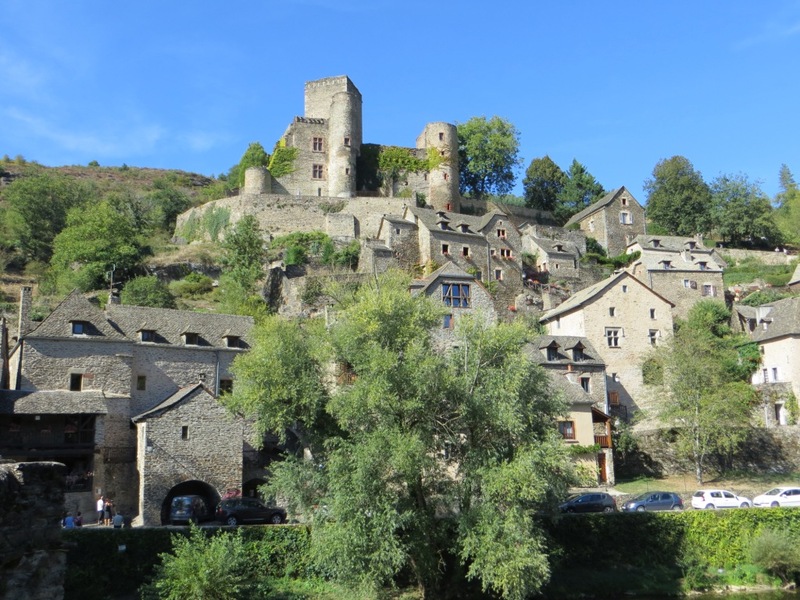 Sheer walls rising high above the steep ravines of the Aveyron River discouraged attempts to climb the outside walls. The fortress was considered by all to be impregnable. Indeed, it was never captured by invading forces. They say that Richard the Lionheart slept here. Yes they say that about a lot of places in France, but in Najac’s case – it’s unequivocally true. But how did he come to be here at Najac? It is a story steeped in politics, war, broken promises and violent fights over succession of power. While the Counts of Toulouse laid claim to the Aveyron, so did the Dukes of Aquitaine. The most famous member of that Duchy is Eleanor of Aquitaine who married Henri II of England bringing with her dowry much of the lands of Aquitaine including the Aveyron. When Henri II laid claim to his marital property, the Counts of Toulouse refused to relinquish what they considered their property. Fighting ensued, lives were lost, and much money spent. Finally, an agreement of alliance was reached, and Richard the Lionheart, Eleanor and Henri II’s son and representative of the throne, travelled to Najac to sign the papers. Alas, this treaty didn’t end the disagreement. English troops took Moissac and Cahors and for the next 100 years, war between England and this part of France raged on and off. The story of Najac is full of other interesting details of medieval life. The Knights Templar played a role here as did the Cathar heresy. Najac hosted pilgrims on their way to Santiago de Compostele as well as Crusaders. If you visit the village, come prepared for walking! It’s quite a trek through the village to reach the fortress. The fortress itself is fascinating in its unrestored state; it encourages you to use your imagination to imagine what life must have been like for the soldiers here. If you are able, do climb the stairs to the top of the 40-meter-high Keep with its murder-hole – the view from the top is unrivaled. The stairway spirals clockwise in a way to make it difficult for invaders carrying swords to raise their arms and the narrow arrow slits were the highest in the world at one time. 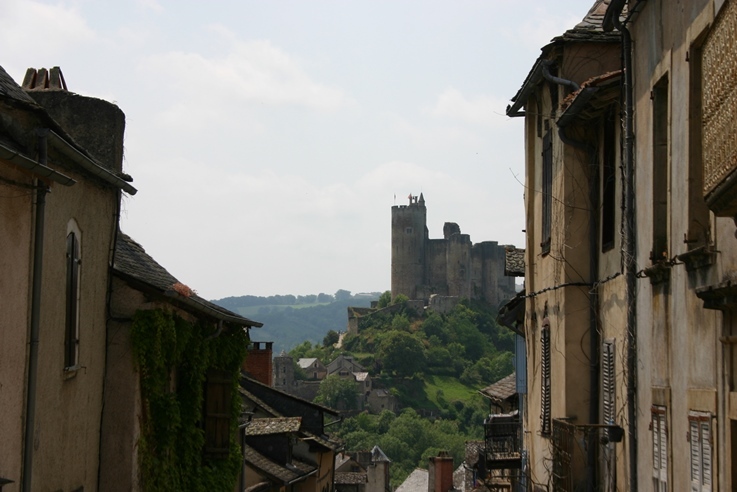 Najac, another wonderful place to visit during your stay here at French Escapes. Posted February 18, 2014 by Tony Wood & filed under Holiday reports. Many of our guests ask how far it is to the nearest beach, well if you don`t want to be driving for 3 hours to get to the Mediterranean coastline, or the Atlantic coast, then the big surprise is that the nearest beach is actually only 10 minutes away. 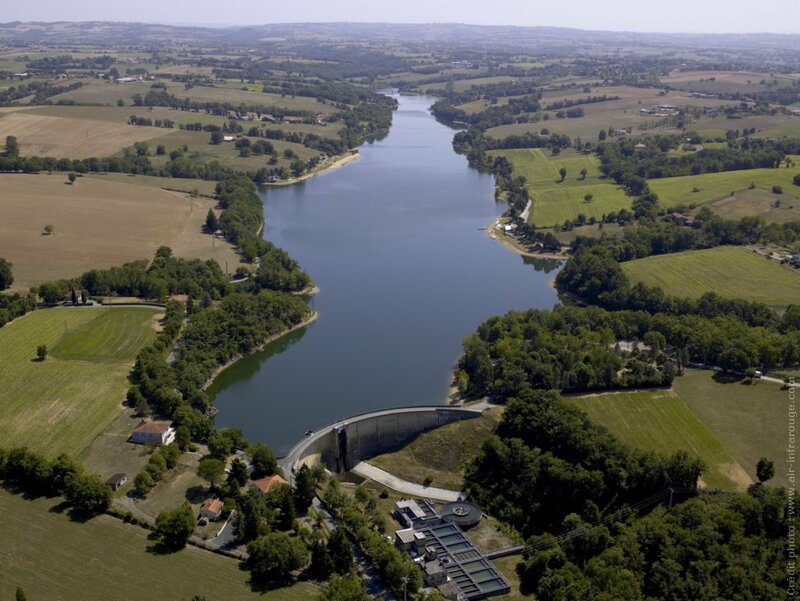 Yes here in the heart of rural SW France we have a wonderful Beach on the banks of the Lac de Roucarie. The lake is man made, a large area of grasslands and agricultural land was flooded to make a large reservoir to supply water to the Carmaux region. It has become a very popular spot to spend a day lazing on the beach and swimming in the beautiful clear waters. 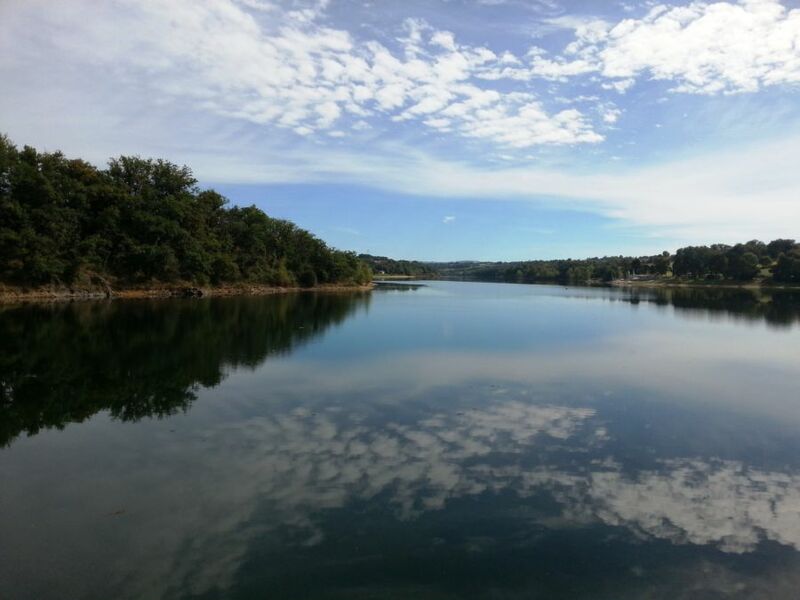 The beach area is on one side of the lake, and offers safe swimming, which is monitored during the main season. It also has plenty of BBQ areas so you can spend the whole day relaxing in the Summer sunshine and enjoy plenty of picnic food. On the other side of the lake is a large sailing club which offers all sorts of water sports, from sailing dingy`s, windsurfing, canoes and many other non-motorised crafts. There is a well maintained road / footpath that encompasses the whole lake, it is a wonderful walk that takes around 1 hour 30, and is just over 7km, but is mainly on level ground with just a few small inclines, so is relatively easy for all ages. For the more fitness driven there is also a fitness trail that contains many exercise equipment and adventure type climbing frames. Facts and figures for the Lac. Total volume of water is around 6 million cubic metres, it has a maximum depth of 28 metres and a surface area of 0.64 km². So just because you are in the heart of the countryside, it does not mean you have to miss out on a day at the beach. 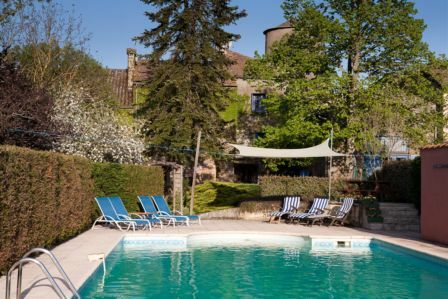 Need to know more then take a look at our pages on this and many other things to do and see while on a relaxing holiday here in the stunning SW France. Posted January 24, 2014 by Tony Wood & filed under Holiday reports. 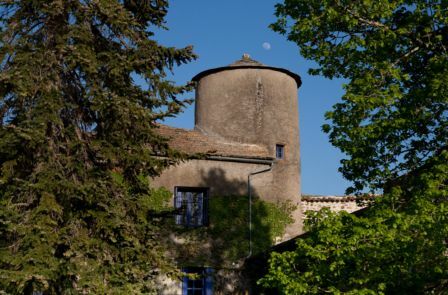 Belcastel, South West France and Château de Belcastel seems from the majority of our guests this year to be the most loved place to visit while staying at Le Château De La Rivière. Why is that we ask? Well you only have to visit and you will know why, but here we will try and let you all know just what makes Belcastel so beautiful. You can look at Wiki data and Google pictures and you will have information overload about Belcastel and it’s surrounding lanscapes, but when you actually drive around that corner and you see the hillside built village for the first time you will go WOW….. That image will stay with you for many many years. Is it the way the skinny cobbled streets wind their way up the hillside to the focus point of the village, Château de Belcastel, the fully renovated castle? 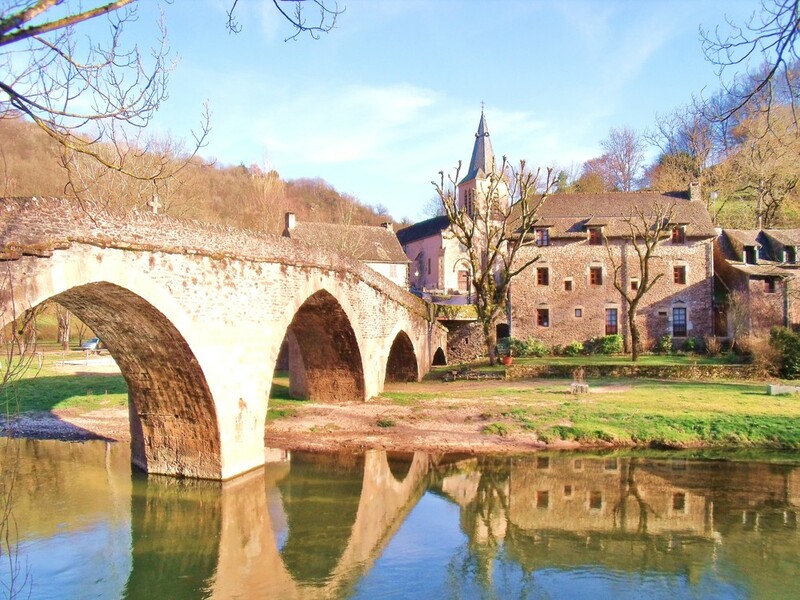 Or is it the ancient arched bridge spanning the Aveyron that splits the village in two, but makes for a stunning panorama? 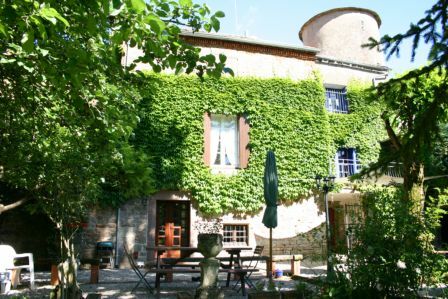 Or maybe it is just the wonderful quaintness of its buildings and how they all intermingle in a typically ‘bastide’ way? Whatever it is will be different for everyone who visits, but it will leave an impression on you. A quick history lesson on Château de Belcastel. Château de Belcastel started out as one of the castles along the route of the Lords of Rouergue. It started as a chapel in 9th century. In the 11th century it was expanded into a fortress, was refurbished in the 15th century and promoted to a Château. Left to fall into ruin by the 19th century, then finally resurrected into its current beauty in the 20th century. The renovation was carried out by the somewhat controversial French architect Fernand Pouillion, who rebuilt the Château stone by stone during the 1970’s. The quality of his work inspired the local villagers to match his enthusiasm and they improved their own houses to match the finish and attention to detail that Fernand wanted. Hence the whole village is now in keeping with its traditional past, but is very much in the 21st century. Why was Fernand a controversial figure? He produced modern architecture focussing on cultural, educational and residential projects, but also worked on two restoration projects. He built mostly in the Aix-en-Provence, Marseille and Paris , Alger (in Algeria) and Tehran (in Iran). He is best known for his designs of, often low-cost, housing complexes in the 1950s and 1960s, including the La Tourette complex in Marseille, built 1948-1953, the new town Diar el Mahçoul in Algeria and for hotel designs in Alger between 1964-1984. He also worked on reconstruction of the war-damaged Old Port of Marseille together with Auguste Perret and others. So the controversy is that in 1961, he was jailed for his role as a building contractor on a housing project in Paris, escaped from jail, was eventually acquitted for the original crime, but jailed again for escaping. 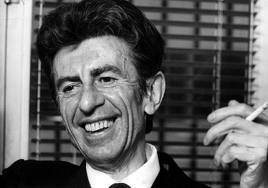 He was finally released from jail in 1964 and moved to Algeria, only to return to France in 1972, after being pardoned by the French President Georges Pompidou. It was to Belcastel he settled. He died in Belcastel on July 24th 1986 at the age of 74, where he is buried in the Chapel at Belcastel in an unmarked grave, as was his request. Château de Belcastel is now owned by American gallery owners Heidi Leigh and Nicholas Leone, who have opened the Château to the public and hold many art galleries tastfully entwined within the restored buildings. They even have a private suite in the SE Tower with private balcony and swimming pool, ideal for newlyweds. All around Belcastel you will find nuggets of history and intrigue, that is if you stop just admiring it’s absolute beauty. Then take it all in while you rest at one of 4 restaurants that Belcastel offers. From 1* Michelin to a friendly lunchtime snack, you will always find it friendly and welcoming. 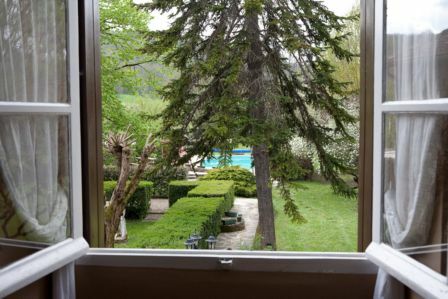 So come and stay with us at Le Château De La Rivière and make a day out to visit Belcastel. Posted November 12, 2013 by Tony Wood & filed under Holiday reports.